This post contains general information about the Summer Reading Program and 2018 dates. 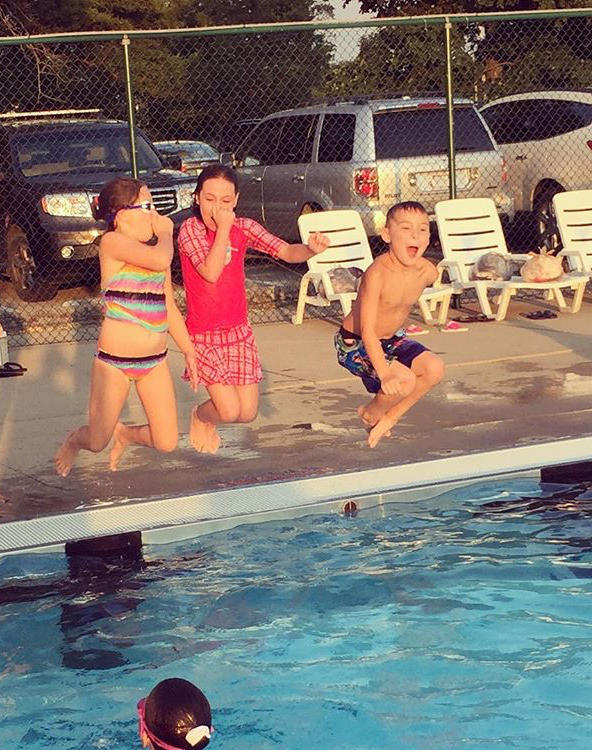 Summer is just a few short weeks away! 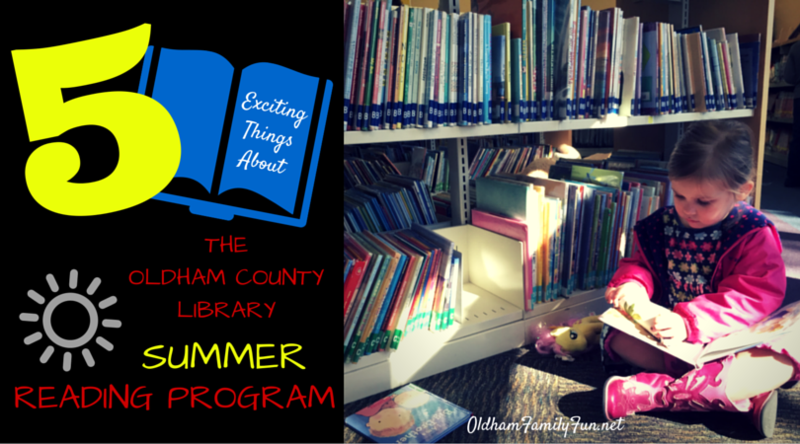 Kick it off with the Oldham County Public Library Summer Reading Program! Our librarians sure know how to make reading and learning super fun! They have a schedule jam-packed with different activities. The 2018 Theme is "Libraries Rock." Readers can sign up for some hands-on learning, stories and more. There are different activities for different ages each week. Program ages begin at babies all the way up to adults. We enjoyed the math enrichment program last year, Crazy 8's. Teens and adults should not miss out on the calendar full of great programs this summer! *Special tip for families: sign ups are required for some of these programs and they usually open one week prior to each class. Check the website early in the morning or watch Facebook! There are a lot of programs that the kids get to do alone with the great librarians, but there are also events planned for the entire family to enjoy together. There is a Nerf Night, Family Concerts and movies. We, of course, like that summer reading means that families can read together too! Expect to see popular guests return like Madcap Puppets and Silly Safaris. 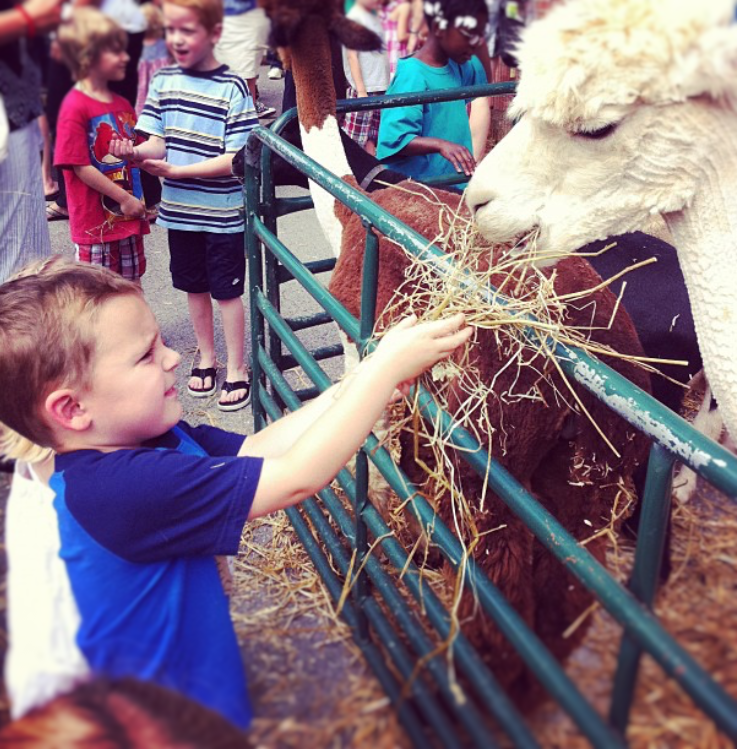 Get groovy with Pete the Cat author, Eric Litwin, learn about our animal friends at Kentucky Down Under and more! *Special tip for families: Some of these shows are first come, first serve, so make sure you watch the schedule and arrive early! 4. The Way Cool Prizes! Not only is reading beneficial for development and continuous learning over the summer break, but the kids get rewarded for their effort! Readers can collect beads for each day of reading and then a brag tag after five days of reading. Summer coupons are also rewarded after five days of reading. Complete five sets of five days of reading and get a pool party pass and more local coupons. 5. More and More Fun! We love that the program includes evening and drop-in activities with such things as crafts, legos, family story time and more. Everyone loves a good indoor movie when it's just too hot or gloomy outside. The library has some great films lined up! 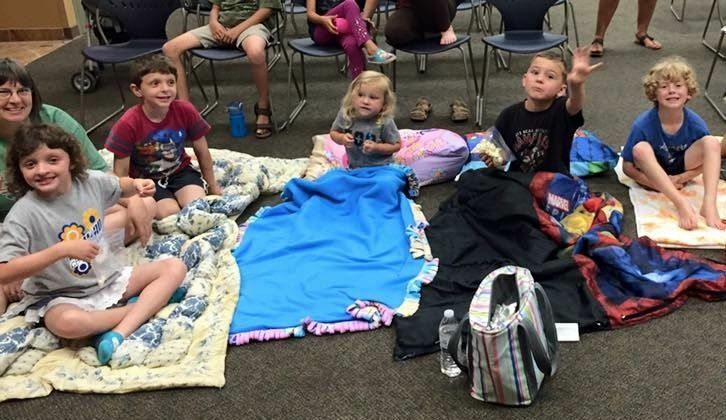 *Special tip for families: get comfy during the movie! Bring some blankets, pillows and snacks. Enjoy that time together! Great info! As new Oldham County residents, we look forward to participating. Welcome to OC! The librarians do a fantastic job! Oldham County offers fantastic library resources and a friendly, helpful library staff. My only reservation is the Crestwood Library is inadequate in terms of physical size and desperately requires a new building.